Always imitated, never replicated. 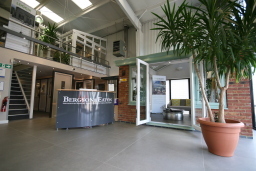 At Bergson and Eaton we aim to make choosing the right conservatory, orangery, double glazed replacement windows, doors or roofline products for your home a pleasure. So if you're looking for a time honored and trusted conservatory, orangery, window & door company, you are in the right place! With nearly a half century of trading under our belts you can be sure to get the right advice and the right product for you and your home. We pride ourselves on providing a premium product and unparalleled levels of service, each and every time. If you can't quite find what you are looking for on our website, rest assured that this isn't the complete scope of what we can offer you. All of our work is completely bespoke so you can get exactly what you require regardless of specification. We appreciate that sometimes you need to get hands on with a product before deciding which is best for you, this is why we have put so much into our showroom in Aylesbury. 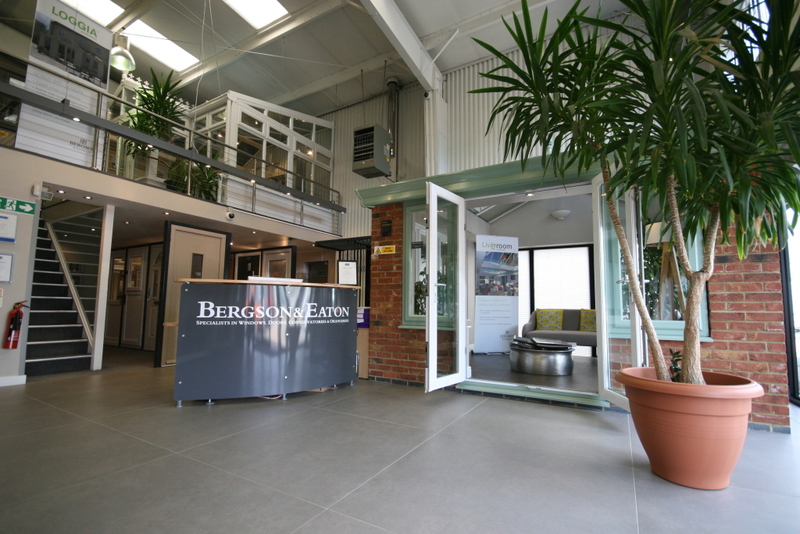 We're proud to boast one of the largest showrooms in the south of England so why not come and visit us? Testimonials are curated by Bergson and Eaton LTD and are not independently reviewed or verified. "Many thanks for a job well done"
"The salesman kept to appointment, listened to what I wanted (not pushy). Provided realistic quote for a quality installation. The surveyor kept to appointment, provided good advice. The installers worked to schedule, good workmanship, cleaned up afterwards. Very pleased. I would have no hesitation in using B&E again. Many thanks for a job well done." "The installers were efficient and helpful." "The staff in the head office in Aylesbury were always very helpful. Robert Springer (the surveyor) was excellent. The installers were efficient and helpful. Bergson and Eaton put in windows for me in my flat in Headington, Oxford many years ago. The company was excellent then and still is." "Philip was very professional and not at all pushy for sales, let us decide on the best course for us. Superb! The surveyor was very thorough, and all things discussed/considered. The installers were wonderful - friendly and full of information/advice. We have nothing but praise - everything was so smooth and professional. Amazing experience and will recommend." "We have been totally happy with the whole experience"
"We have been totally happy with the whole experience with Bergson and Eaton from the initial sales visit through to the completion of the job." "The survey was friendly and professional." "Our first encounter with your company was a very positive and professional experience. The survey was friendly and professional. The installers worked very hard all day. They protected carpets/furniture where necessary, were friendly and did an excellent job. Having had a few quotes from other companies we chose you because of the professionalism from the start which gave us confidence that it would continue throughout the procedure, which it did. We hope to have you back to replace some more windows in the future."